Investment projects realization based on public-private partnership. Assisting the potential investors in the design and materials preparation necessary for consideration of investor’s application. The Centre analyses incoming innovation and investment offers and makes an advisory opinion in order to rate (grade, measure) it with criterions of relevance, accordance to actual legal system of Russian Federation and Republic of Crimea, and also accordance to economic development plan of the Republic of Crimea. 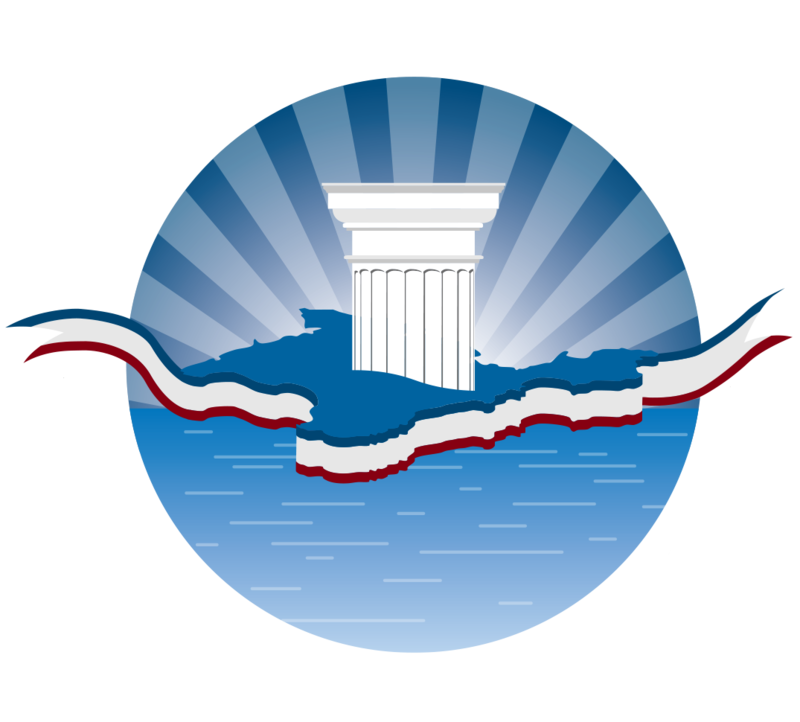 Other services provided by the Statute of SAI «Business and cultural centre of the Republic of Crimea». Dear visitors! To get consultation or expertise you should send your request to the State autonomous institution «Business and cultural centre of the Republic of Crimea». You can also contact us by e-mail info@bccrc.ru or call +7 495 926-37-70. Our specialists will contact you!